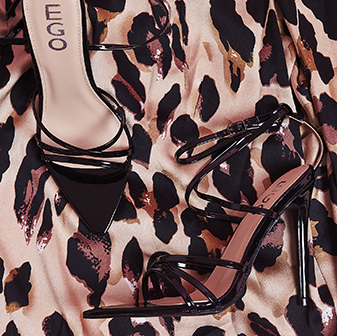 We’re all about making trends at EGO, so lead the way in perspex wedges. Featuring faux seude or snake print faux leather finishes and perspex wedge you’ll be getting the Kardashian look for less! 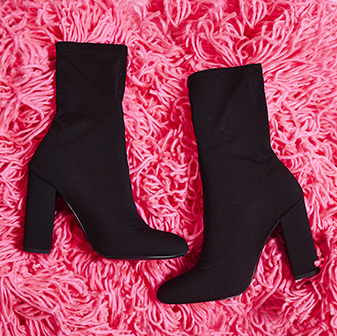 Keep your outfit minimal and let Candy do all of the work.